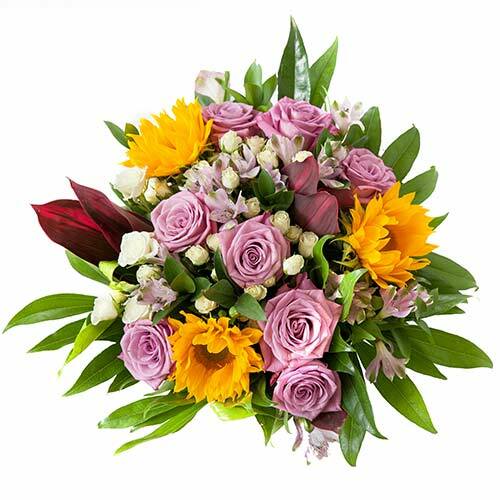 Our tropical hand-tie bouquet collection comprise of a mixture of our signature roses available in a variety of colours mixed in with tropical fillers and tropical flowers. All bouquets come in four different sizes, standard, premium, luxury and prestige and are wrapped in a bespoke sleeve, accompanied with a sachet of flower food. 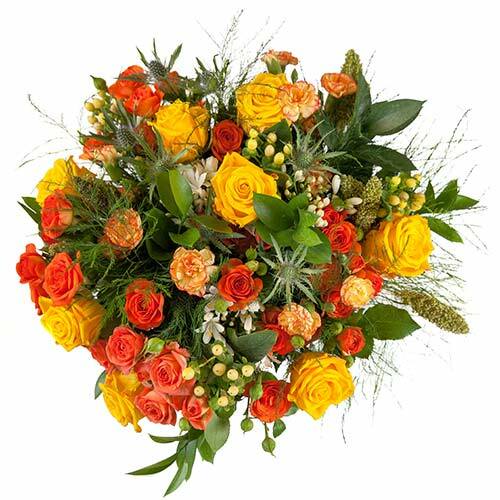 Please contact us for more information on bouquet size and price. 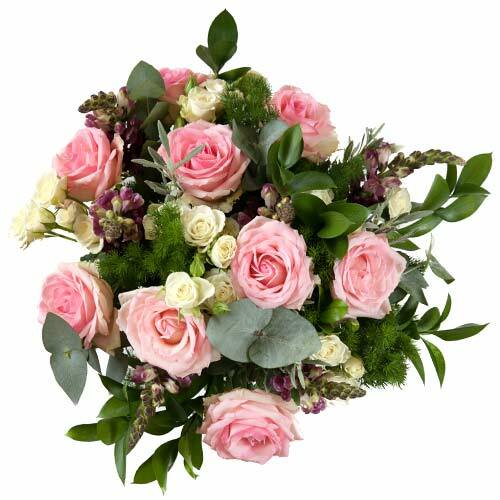 Our classic hand-tie bouquet collection comprise of a mixture of our signature roses available in a variety of colours, mixed in with soft green foliage and other flowers that compliment that classic, softer look. All bouquets come in four different sizes, standard, premium, luxury and prestige and are wrapped in a bespoke sleeve, accompanied with a sachet of flower food. Please contact us for more information on bouquet size and price. Our safari hand-tie bouquet collection comprise of a mixture of our signature roses available in a variety of colours, mixed in with a variety of green foliage and safari style fillers to give that unique safari look. All bouquets come in four different sizes, standard, premium, luxury and prestige and are wrapped in a bespoke sleeve, accompanied with a sachet of flower food. 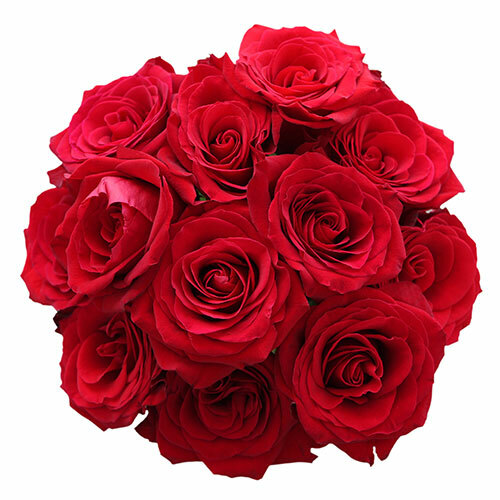 Please contact us for more information on bouquet size and price. Our rose-only bouquets are made using signature t-hybrid roses sourced from our high altitude farms. All bouquets can be tailored to our client’s spec but are normally sold as a 10-stem or 12-stem hand-tie bouquet. All rose bouquets have a fantastic vase life and are wrapped in a bespoke sleeve, accompanied with a sachet of flower food. Please contact us for more information on bouquet size and price.